The holidays are here and it’s in full swing around our house. We’ve already attended 3 holiday parties, and we have 2 of our own coming up! I’m a baker, and this time of year is the most dangerous time of year for me. I love to make brownies, cookies, cakes, pies, and candy for our family and friends. It can be a slippery slope. Some reports say that people gain anywhere from 5-10lbs during the holidays!!! What’s a girl who’s watching her weight to do? Last year was the first year that I didn’t gain weight over the holiday season. Here’s how I did it. The last thing you want to do is sit on the couch and do nothing. 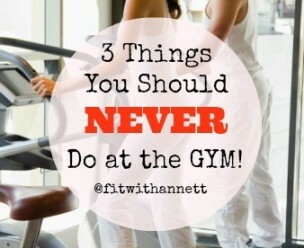 Make sure you workout 3-6 days a week during the holidays. Not only will you have more energy, you’ll have room for a special treat here and there. Notice I said, here and there, not daily. When we workout we naturally desire to eat better which is another perk of exercise. You’ll want to do your body right. At a party you’ll have plenty of choices. Walk around the room to see what’s available before you start putting food on your plate. Next, put the healthiest foods on your plate first. After that, you can choose a couple sweet treats that you’ve been dying to taste. Take a sliver, not an entire piece (especially if it’s something like cake or pie). The taste of a couple of different desserts will keep you satisfied. This tip alone saves me hundreds of calories at parties over the holidays. 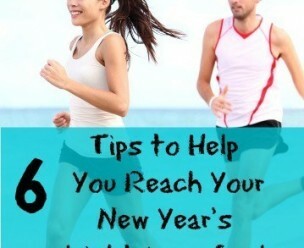 For more tips, check out my 25 Holiday Health Hack Series over at FitMomsFitKidsClub.com. 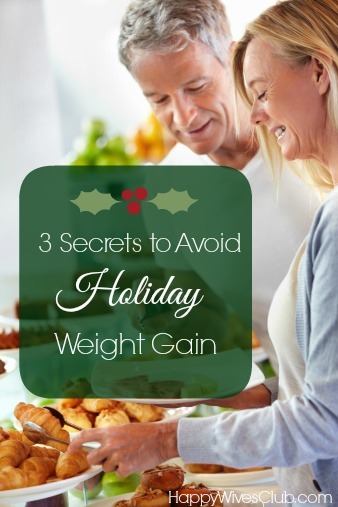 What are your secrets to keeping the weight off during the holidays?